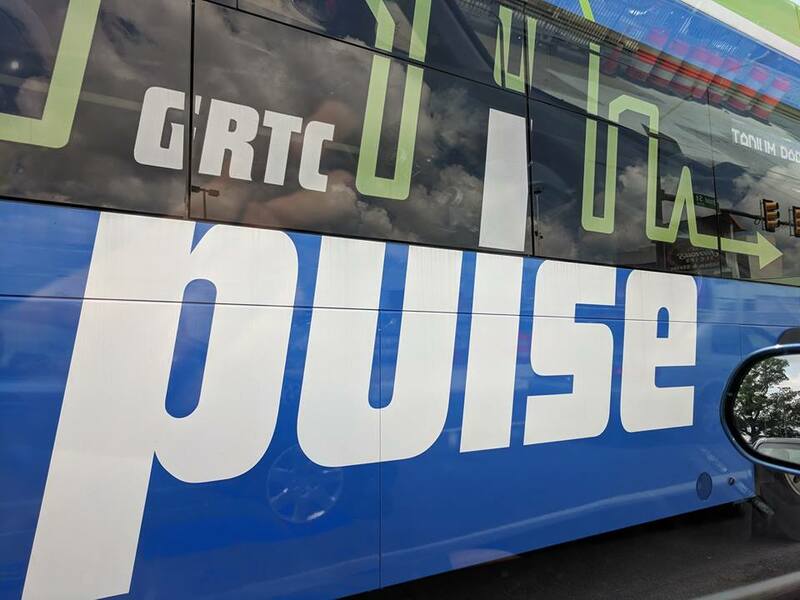 RICHMOND, Va. — As the long-awaited GRTC Pulse officially opens throughout Richmond tomorrow, the city’s residents have been busy getting their wills finalized in preparation for possible deaths associated with the new buses, sources confirmed Saturday. Construction of the Pulse, which will expand on the bus services originally offered by the city and possibly murder hundreds of jaywalking pedestrians as well as fellow motorists, has been underway since early 2017. With its imminent debut finally here, many Richmonders are wondering how far they should go in preparing for their respective and inevitable Pulse-resulted demises. Johnson said that although he’s looking forward to a service that has the potential to improve transit throughout the city, he’s taking the necessary precautions, just in case. Many Richmonders aren’t just preparing their wills, but also reevaluating their life insurance policies to make sure that their families are covered in the event of being hit by a new bus. When reached for comment, a spokesperson for the GRTC Pulse said that they looked forward to meeting everyone in court.